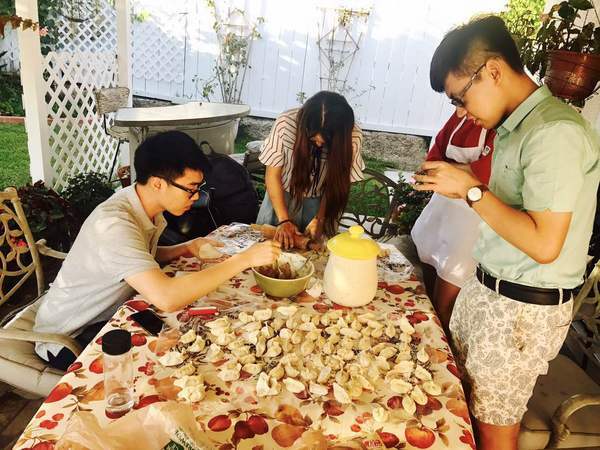 It is a life-enhancing experience for your family to host an international college student with GCA. Each year we bring hundreds of international students to live with local families across U.S., and you can be part of them! 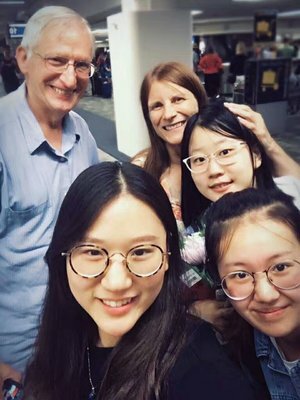 It is a special opportunity for you and your family to get new perspectives, explore new customs, and make lifetime friendships with students all over the world. Our experienced team will match our students with your family with similar interests and lifestyle. 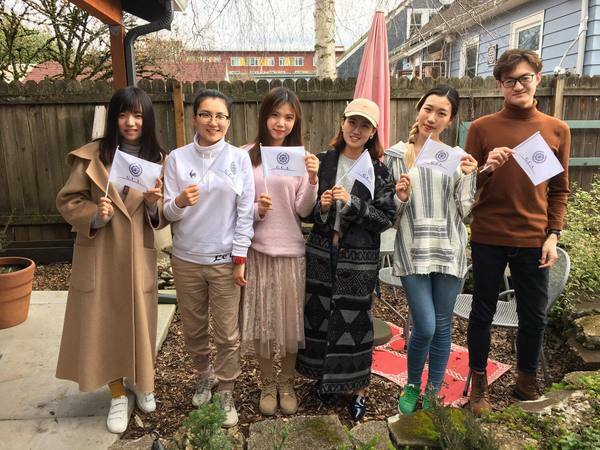 Hosting international students will open your eyes with Asia, Europe or Africa cultures, and our students will become like true members of your family. And also, they'll be your family from across the world for years and years to come. 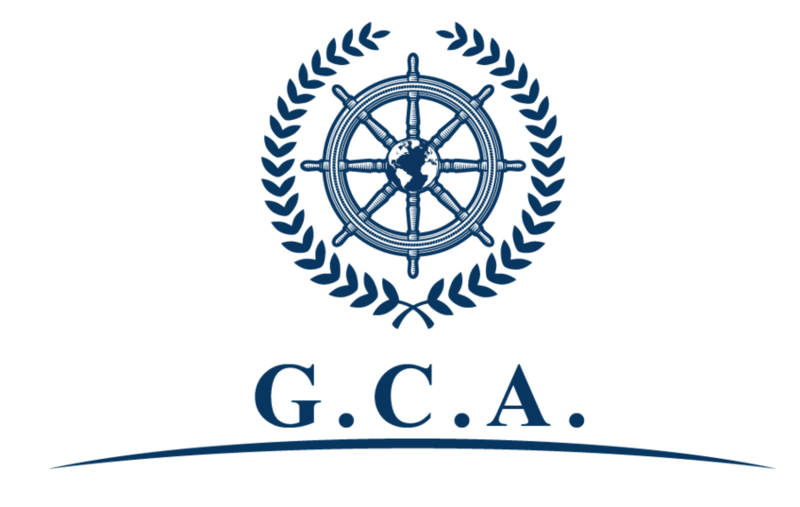 All GCA students must apply the program, pass the interview, and go through the background screening process prior to acceptance. Also, all GCA students are aware of that they will have full insurance and sufficient money to support their stays in the U.S.
All GCA host families are eligible to request a compensation for their fabulous passion to host our international students. You are not doing this for free! 1.What are required to become a GCA Host Family? The same care, support, and comfort you would provide to other members of your family. Provide private or shared bedroom. Provide Airport Pick-Up and Drop-Off. Offer 2 meals a day, breakfast (can be continental) and dinner. Access to Laundry facilities and offer laundry detergent with no additional charge from students. Pass GCA's criminal background Check. Willing to teach students' the public transit system (show students where the bus stop is and direct them to purchase the bus pass/bus ticket). 2.What is the financial obligation for GCA host families? Host families will not need to provide spending money or an allowance to students. All GCA students are aware of that they need their own money to support themselves such as clothes, shopping, social events, etc. during the stay in the U.S. Also, GCA students will come with full medical insurance. 3.Who are GCA Students? Do they speak English? 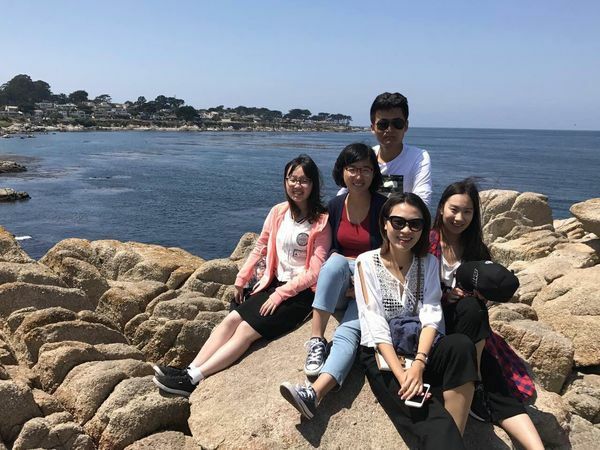 All GCA students are college students coming from different countries of the world, and most of them are from mainland China.Students will perform their expertise as volunteers or interns in local non-profit organizations and schools. Students have to apply GCA programs first, and provide their resumes, college transcripts, recommendation letters and a brief essay about themselves. Then our experienced GCA advisors will review the applications and perform interviews/English evaluation to selected students. The decisions are made based on students’ school performance, personalities, health conditions, English levels, fitting of the jobs, etc. All students are required to speak and understand English, at least for daily home and office communications. 4.How long do students stay with host families? The program usually lasts for four to eight weeks. 5.How many students can one family host? Each family can host up to three students. All the students have to be treated equally, and each students should receive sufficient supports from the family (see Question 1). 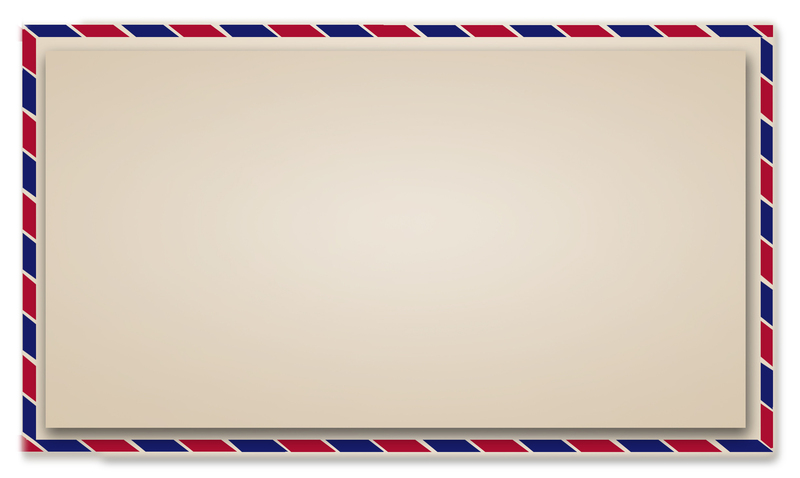 The family members should make efforts to ensure that only English is used in your home. 6.Do host families get paid? Yes, GCA compensate host families! Please email info@gcaus.org for detailed information. 7.What are rules of the stay? Host families must obey U.S. laws, and should not allow students driving, travelling alone, using alcohol (if under 21), using illegal drugs, etc. Host family can also provide GCA advisors with their own house rules, and we will notify the students during the orientation. Host families will receive a Host Family Handbook once registered online. We will work together to provide a pleasant stay for both our students and your lovely family. The conflicts between GCA students and host families are very rare based on our past experiences. However, our advisors have a lot of conflict resolution skills in placing participants with families when problems arise. We will try our best to address the issues which all of us did not expected. GCA is responsible to move our students to another family if the placement does not work out. If you have a spare room in your house and want to host our students, sign up today and start cultural adventures in your home! You have full control over who stays in your home and when. Use our video call technology to get to know our students in advance! 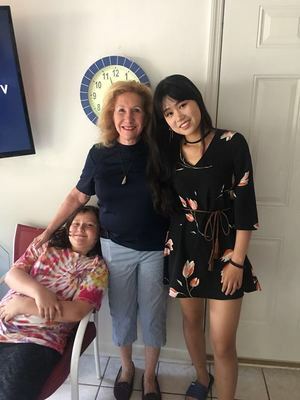 My name is Lilian.With this reference letter,I would like to recommend you to homestay with Jenny and Robert.I stayed with Jenny and Robert for a month,from July 2017 to August 2017,and my homestay experience had been wonderful and memorable.It was my very first homestay experience and I always felt that I was treated as a family member,instead of a tenant or a visitor from a foreign country.Jenny and Robert have great personalities and they will help you to enhance your US cultural experience in many ways. Jenny and Robert have great personalities and they will help you to enhance your US cultural experience in many ways.Robert is a gourmet chef and he always does his best to prepare fine meals for the students that homestay with them.I tool many pictures of Roberts' food and learned many ways to cook western-styled meal from Robert. The best homestay part for me is the dinner time when eachthe of family members sitting around a dinner table and shared with each other how they spent their day.I believe you will learn a great deal from homestaying to Jenny and Robert, not only from English aspect,but also from the culture side.